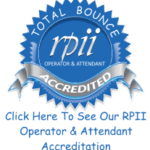 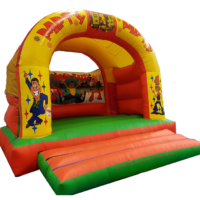 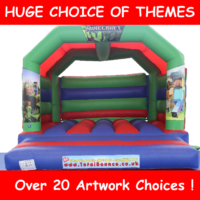 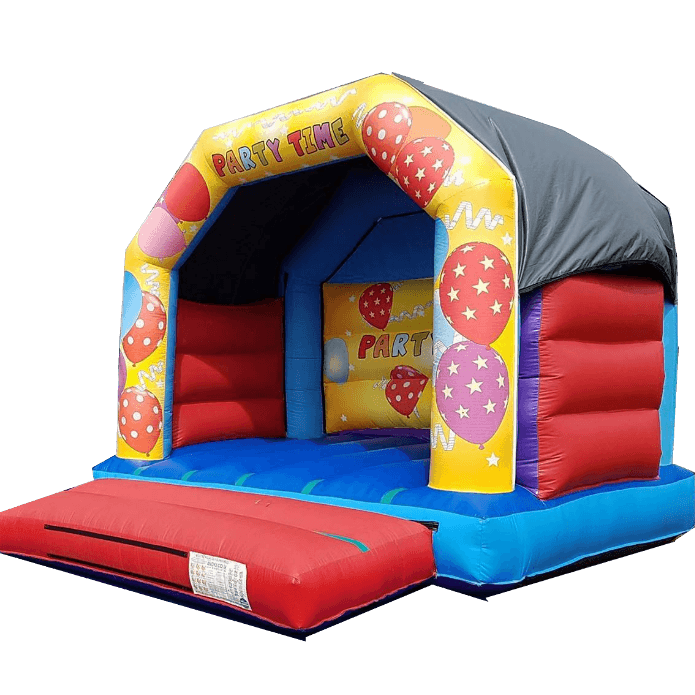 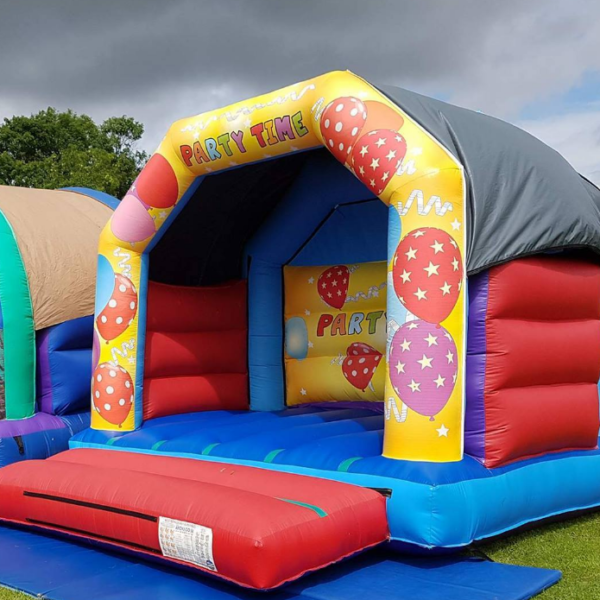 Our “Its Party Time” Bouncy castle is a great choice for that plush garden party, a family birthday party, a centrepiece for your event or fundraiser and a good solid, clean flash castle, suitable for all ages. 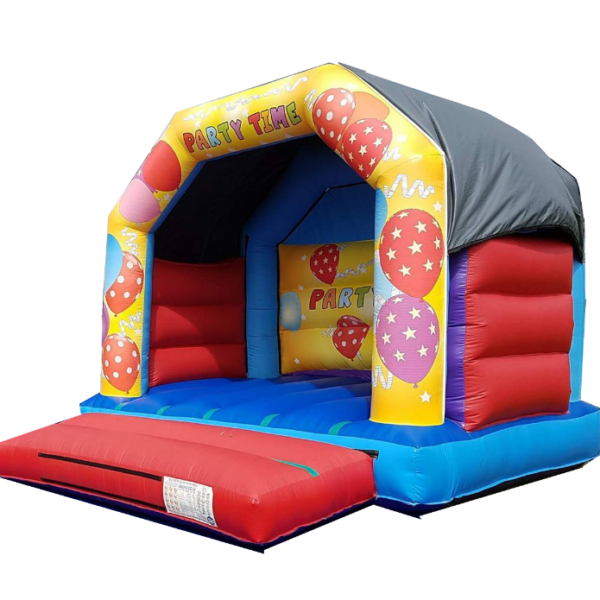 ITS PARTY TIME! 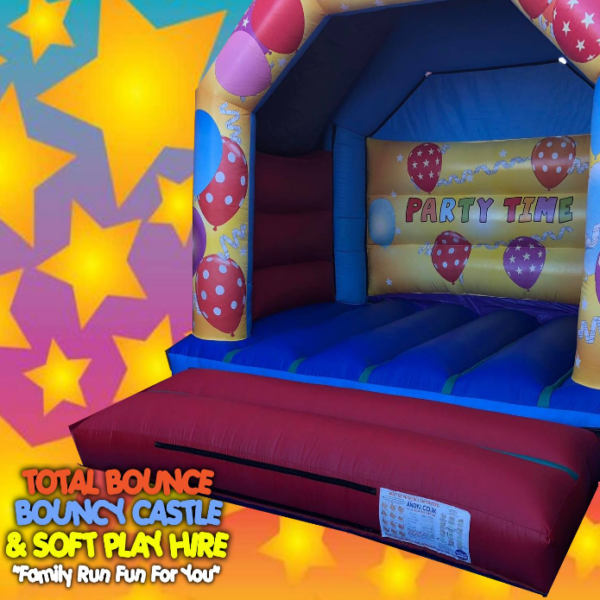 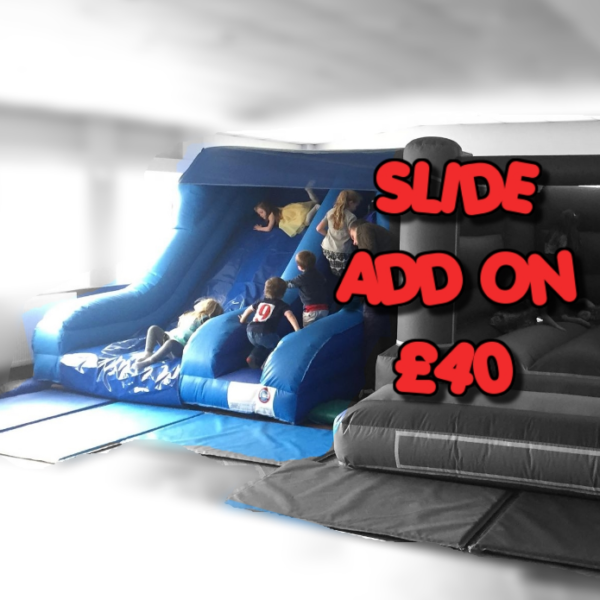 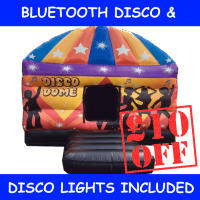 A great name for a great bouncy castle, suitable for your party, and EVERYONE gets to have a go, children and adults, suitable for all ages – This is a perfect party piece, nice and bouncy and a real eye-catching unit! 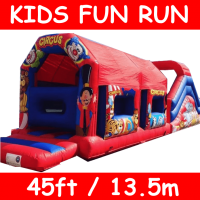 Suitable for indoor or outdoor use!